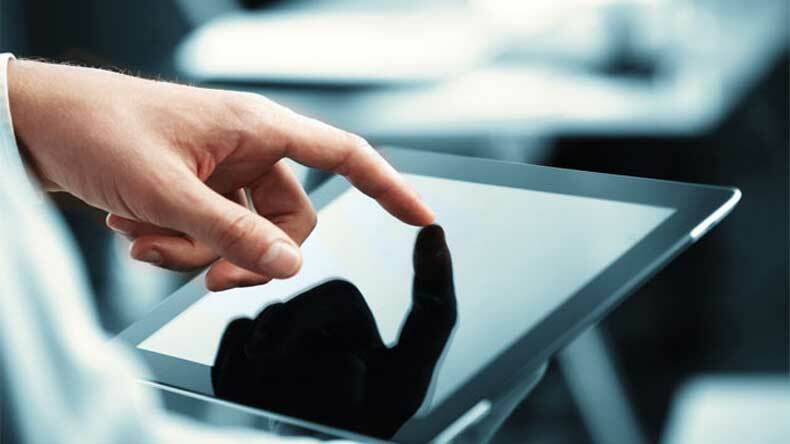 NEW DELHI: Demand from the commercial sector will be the main driver for tablet PCs globally and shipments are estimated to cross 269 million units by 2019, research firm IDC said. Worldwide shipment of tablets is expected to reach 234.5 million units this year, a modest year-on-year increase of 2.1% from 2014, and touch 269.4 million units by 2019, it said. The shipments fell 3.2% to 76.1 million units in the fourth quarter of 2014, the first ever year-on-year decline since the market’s inception in 2010. Although the outlook has been tempered, IDC still expects low but positive growth for the market in the years to come as demand in the commercial sector increases, and as Microsoft slowly gains a foothold, it said. “Despite the growing popularity of phablets, there still remains a portion of the market that wants to use a larger device so they can tailor their experience to the appropriate screen size,” IDC Senior Research Analyst (Worldwide Quarterly Tablet Tracker) Jitesh Ubrani said. Meanwhile, an increasing number of vendors behind small tablets are reducing prices and adopting features like voice calling to entice consumers to purchase their products over competing phablets (5.5-6.99 inch screen size), he added. “This is making the dynamics of phablets vs voice-capable tablets an interesting one to watch,” Ubrani said. In India too, the tablet segment has been growing at a steady pace. The segment saw shipments of 0.96 million units in the October-December 2014 period, a quarter-on-quarter gain of 3.6%. IDC attributed this growth to strong performance by local vendors as well as increasing interest among PC makers in the tablets space. In terms of platforms, Android is forecast to remain the global leader with close to 63% share of the global tablet market, even though in 2014, it commanded a 67.3% share. “Once-upon-a-time-leader, iOS is likely the weakest link as IDC expects its volume share of the market to decline in 2015, reaching levels below that of the past three years to 25.6%,” IDC said. Apple’s iOS had a market share of 27.6% last year and is forecast to hover around 23% by 2019. Windows is likely to gain significant share over the course of the forecast, growing from 5.1% in 2014 to 7% this year and 14.1% in 2019, IDC said. “Microsoft is doing a lot of good things right now and we believe, the launch of Windows 10 later this year will not only have a significant impact on Microsoft’s share of the market, but on the industry as a whole,” IDC Research Director Tablets Jean Philippe Bouchard said.